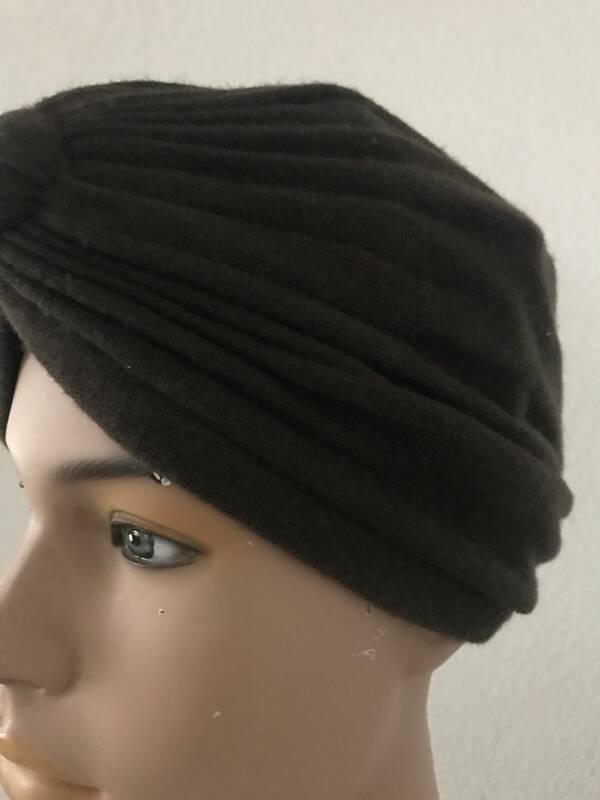 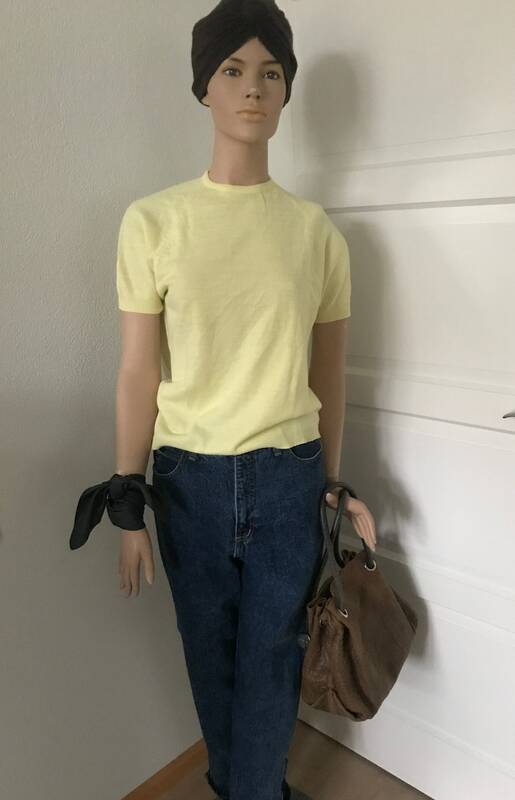 Vintage brown wool knitted turban in very good condition! 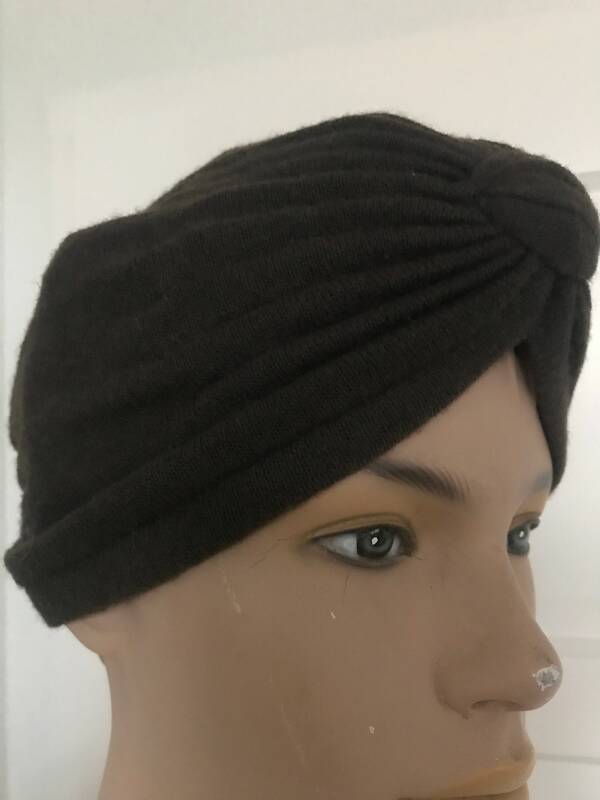 Turban is made of wool and is one size! 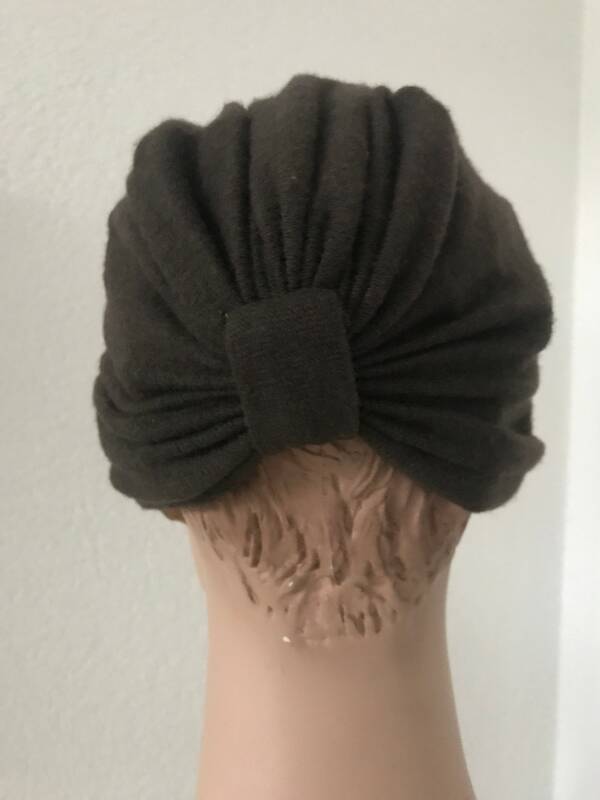 Turban will be wrapped carefully and shipped without track and trace and with a little present!